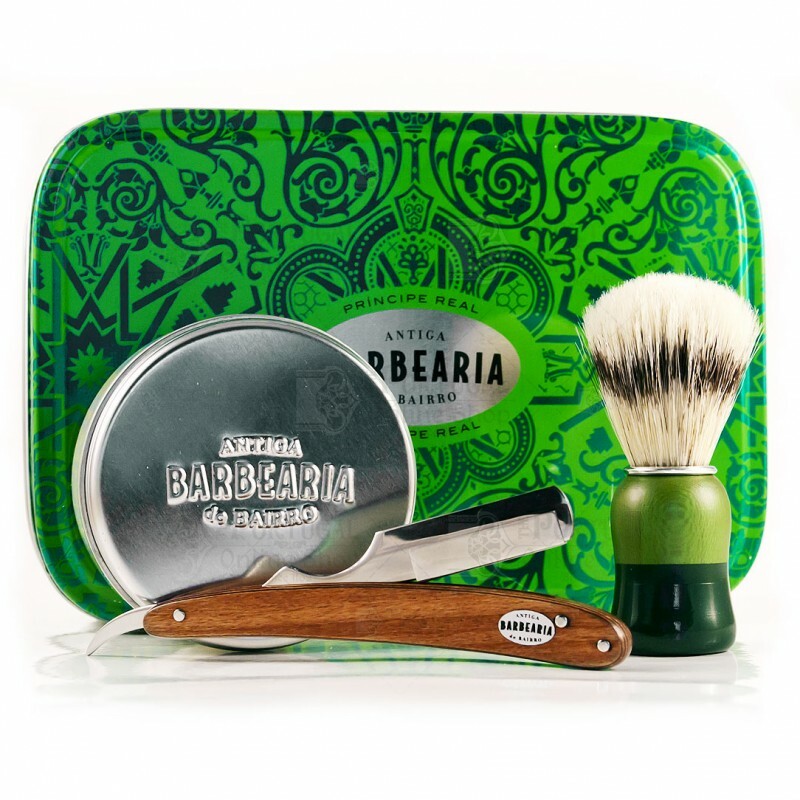 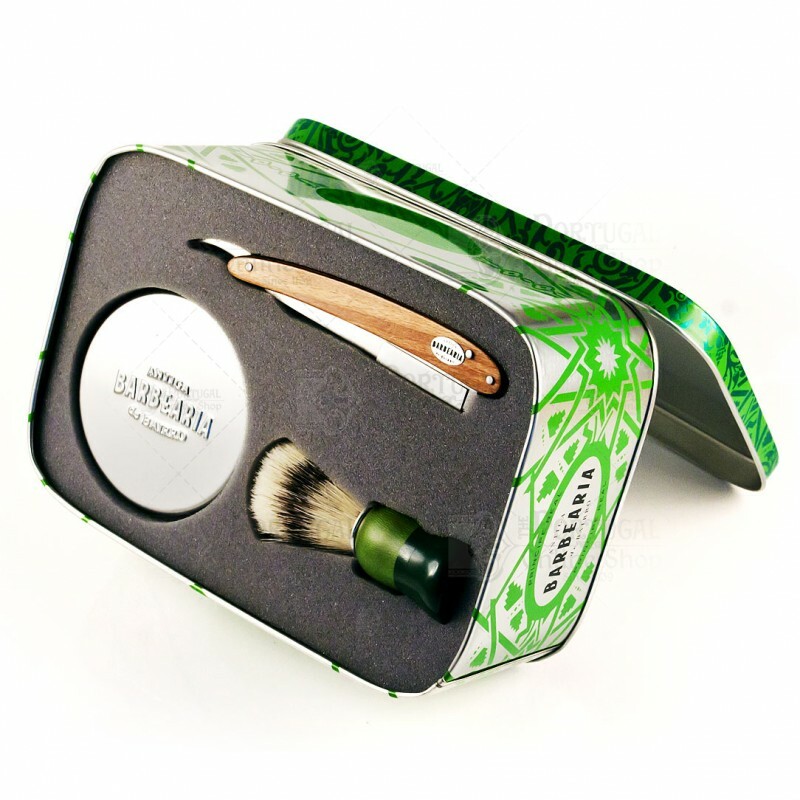 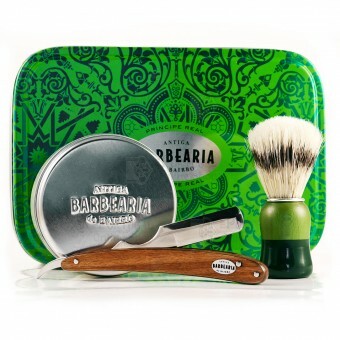 With the recent addition of the Principe Real Shaving Brush to the product line, Antiga Barbearia de Bairro launches this superb set - the Principe Real Barber Kit Coffret! 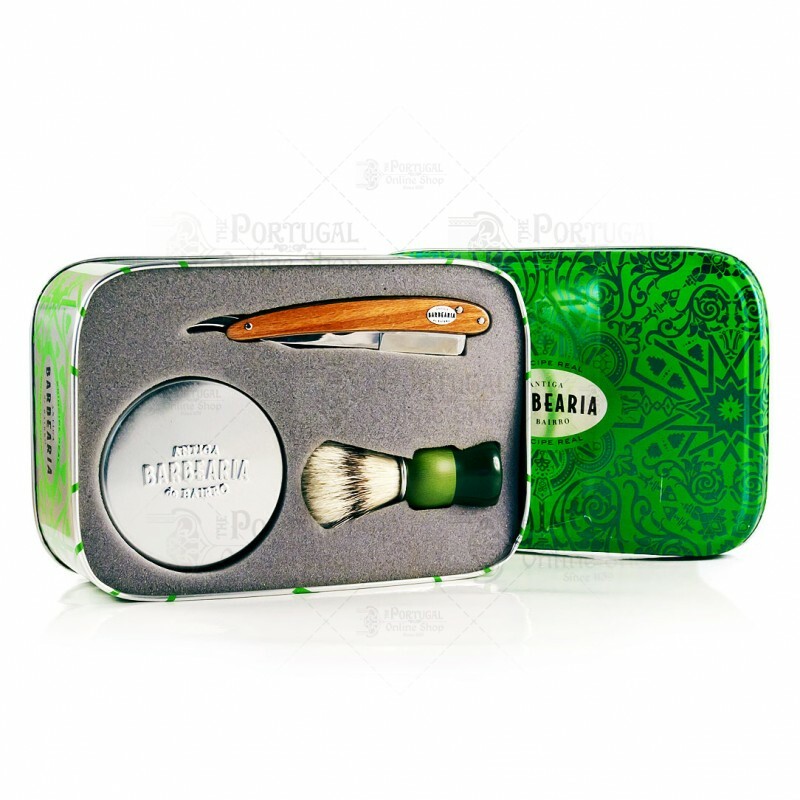 Even if you're just starting out with classic shaving, or even if you're a conaisseur of all the fine details of shaving, you'll surely benefit from this set. 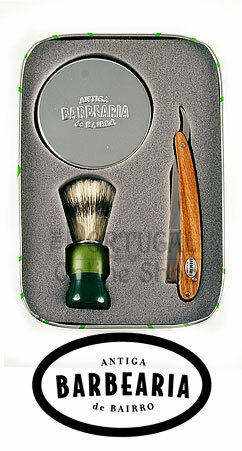 It will also be a perfect gift for all the modern men, devoted husbands or your long bearded friend!